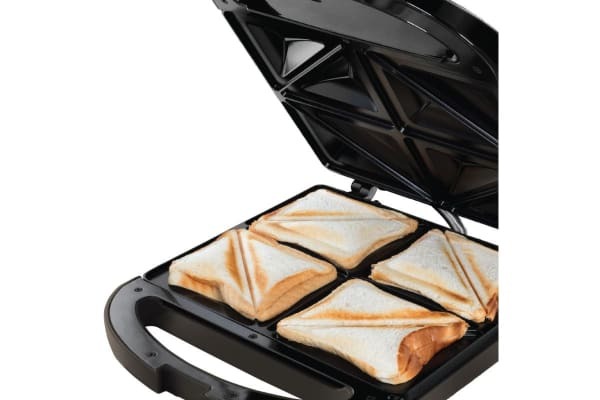 Makes traditional toasties with a difference. 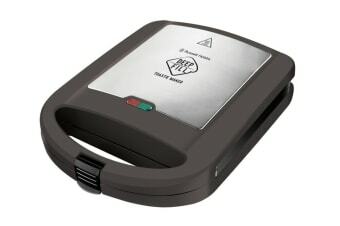 The Russell Hobbs 4 Slice Deep Fill Toastie Maker makes traditional toasties with a difference. 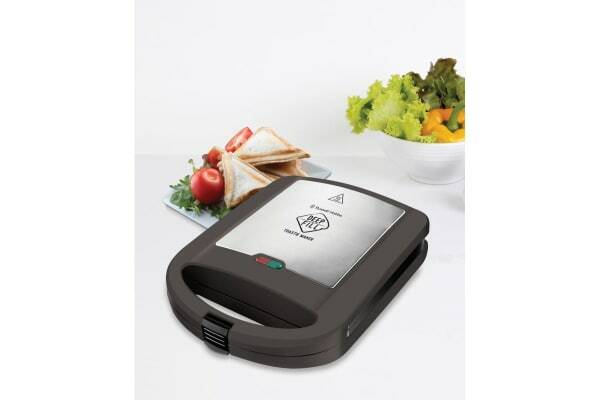 The 4 slice capacity and deep fill non-stick plates create thicker toasted sandwiches.